Model 775 is the combination of a powerful work light with a street-legal turn signal (ECE, Reg. 6). 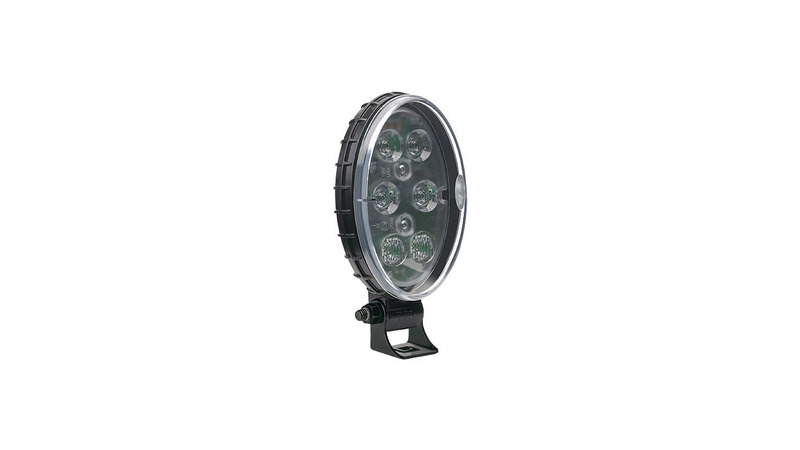 This headlight is the successor to the proven model 705. More products from Führ, J.